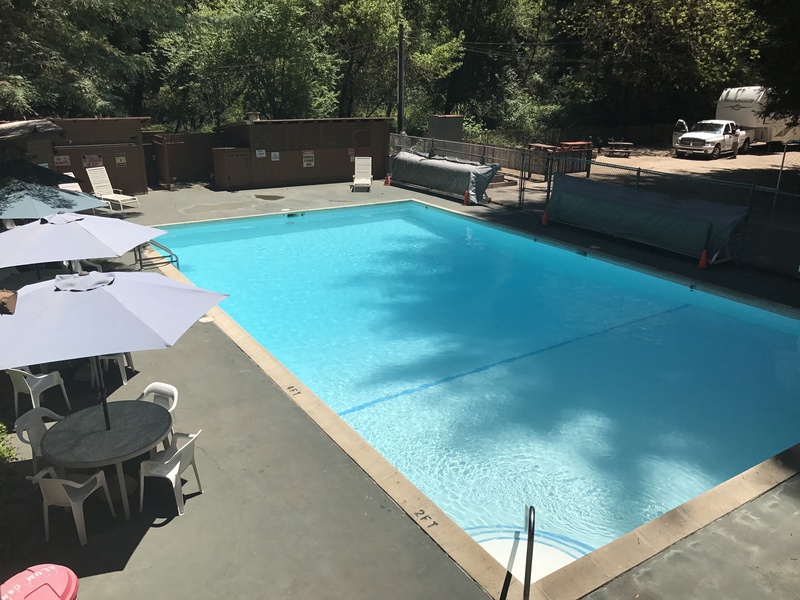 Our swimming pool is a great place to catch all of the mid-day sunshine. It's open from May until October, and is heated to a very nice 80°. Tables with umbrellas are spread throughout the area, and the bathhouse has a changing area, and shower.